My unusual tips to growing long hair! Today I'm gonna give you a few hair care/growth tricks/tips from my own experiences. Things that have worked for me when trying to grow my hair back again. I cut my hair pretty short last July and that was the shortest I'd cut it since I was like 7 or something! And now when its straight, my hair is waist length and I'm pretty damn tall haha. So it's a lot of growth. 1) Don't wash your hair too often! I know you hear this a lot but it's true.Your hair needs some of those natural oils released by your scalp to grow. I got into the habit of washing my hair every day for a while, especially when it got too hot here in Srilanka and I would also shampoo my hair every time I washed it(because who doesn't like clean smelling hair) and after one week of doing this, my hair got insanely greasy. 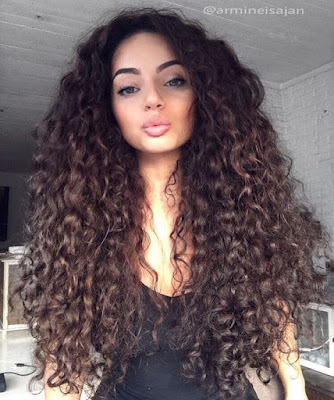 I have curly hair naturally and my scalp is not oily or dry. It's normal. That's when I realized that the constant shampooing and washing was stripping my hair of its natural oils in turn making the scalp produce more! So one day I decided to stop washing my hair so much and wash it once in three days and yes the first week was so freaking hard and my hair was so gross and greasy and I had to have it in a braid. But by the second week, I kid you not guys, the greasiness actually reduced and everything went back to normal! So unless you've had greasy hair forever, I would suggest trying this to get your greasy scalp back to normal again. You can experiment with this and see what works for you! Even washing it every other day is better than washing it every day. 2) Don't shampoo every time you wash your hair. Only when it's needed. 3) Find a conditioner that fits your hair type and use it every time you do shampoo! (if you've got fine hair, use a lightweight conditioner and if you've got thick coarse hair, you can try deep conditioners)It's all about trying a few and finding what suits your hair. 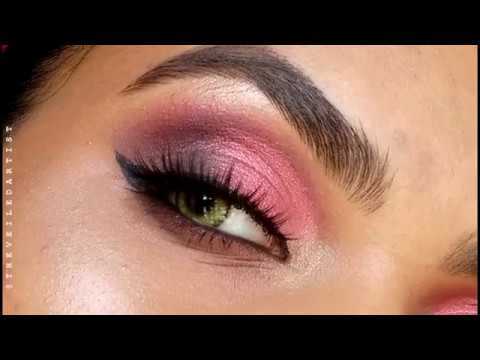 4) Try to avoid using heat to style your hair as much as possible. Whether it's blow-drying straightening or curling! This is the hardest one I know! 5) Anytime you just HAVE to style your hair, never forget to use a heat protectant! If you have finer hair, I'd suggest straying away from creamy heat protectants and sticking to sprays. Everyone's favourite Tresemme Thermal Creations Protective Spray Heat is a great option! 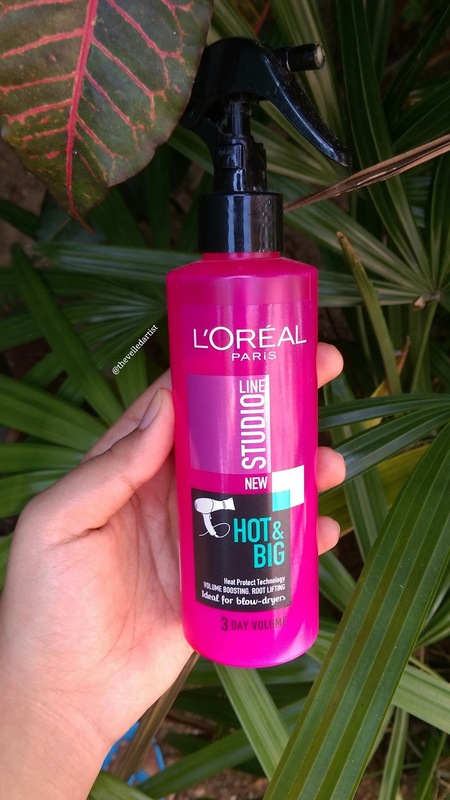 I personally use this Loreal heat protectant and I love it. Also, it smells amaazing!! 6) Don't trim your hair unless you need to and you've got a crazy amount of split ends. I know you hear that you need to trim your hair every 6-8 weeks for it to grow well but that's not always true. Since our hair grows from the scalp and not the ends!! Also if your hair grows slow, when you get a trim every 6-8 weeks, you're most probably chopping away that little length you gained. 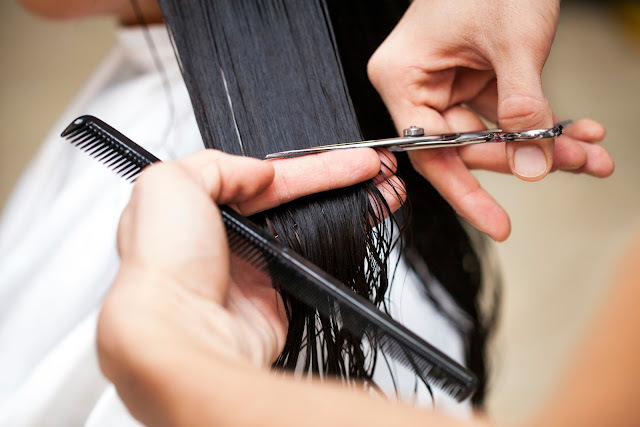 So unless you've got split ends or damaged hair, don't trim it too often. 7) Don't tie your hair too tight during the day OR night. Especially during the night, I've noticed my hair grows better when I've let it down and not tied it all! If you've got super tangle-y hair you could sleep with it in a loose braid. 8) This is the last tip and it's for my curly maned friends out there. And it's a strange one. 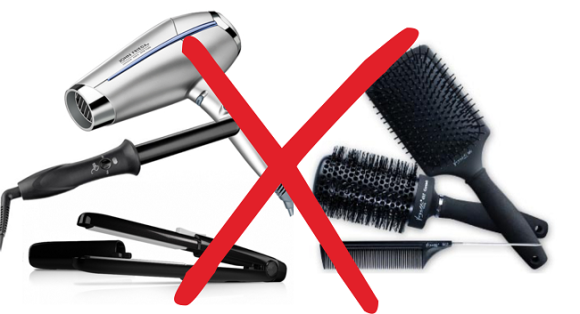 Don't brush your hair any time other than before you wash it and immediately afterwards(with a wide toothed comb). And this is just to make sure the water gets in there. Yes.. this a real thing that happens to us! Sometimes the water doesn't reach our scalps past all these curls. This will make your curls stay in shape and not get any kinks in them. Hope this helped you! And I hope your hair grows!! Thank you so much for reading and have a wonderful day/night!